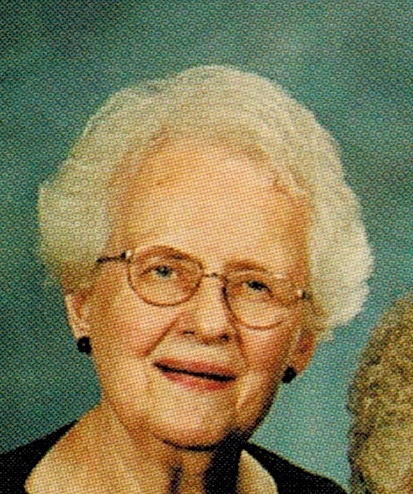 Obituary for Anna Mae Matkovich | William F. Conroy Funeral Home, Inc.
William F. Conroy Funeral Home, Inc.
Age 94, on Sunday, February 10, 2019, formerly of Sheraden. Daughter of the late Michael and Anna Matkovich; sister of the late Irene and Virginia Matkovich and Ruth Slinskey; aunt of Cindy (Bill) Frahlich, Mary (Edward) Abele, Judy (James) Withee, Robert (Kim) Slinskey and the late Carol (late James) Naugle; also many cousins. Friends received Saturday, Feb. 16th from 9:30 to 10:30 a.m. at The Little Sisters of the Poor, 1028 Benton Ave., Pittsburgh, PA 15212, followed by a Funeral Mass in the Chapel. In lieu of flowers, memorial contributions may be made to The Little Sisters of the Poor. Funeral arrangements entrusted to the WILLIAM F. CONROY FUNERAL HOME, 2944 Chartiers Ave., Sheraden.